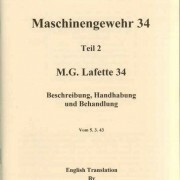 Wa 32/33 – The M.G. 34 in Pictures. 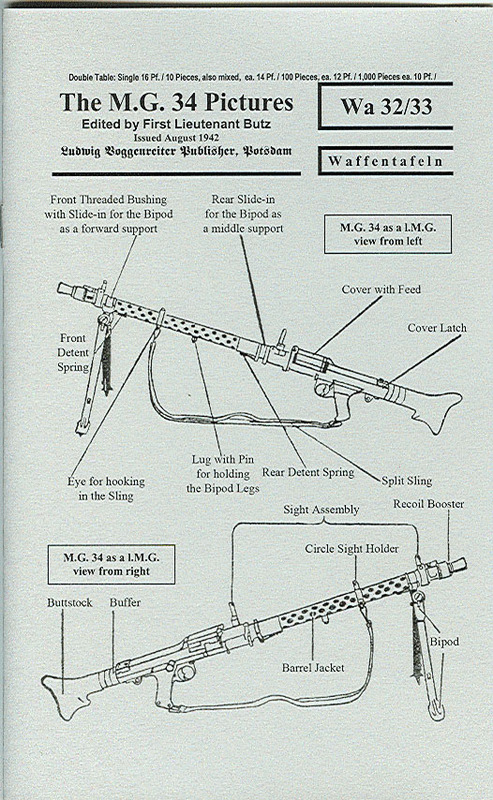 German soldiers could buy (with their own money) small 4 to 12 page fold-up booklets which would give a general overview of a particular subject or weapon. 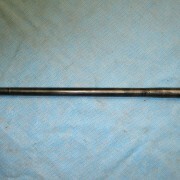 Wa 32/33 – The M.G. 34 in Pictures. 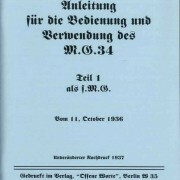 German soldiers could buy (with their own money) small 4 to 12 page fold-up booklets which would give a general overview of a particular subject or weapon. 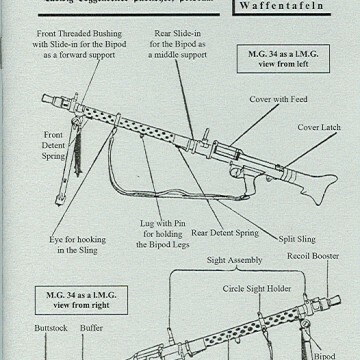 These were called Waffentafeln (weapons tables), or Ausbildungtafeln (instruction tables) and were identified by “Wa” or other letters depending on subject, and the number of the booklet. These are printed entirely on 67 lb. paper, the same weight as the cover paper on the other manuals. They’re brief and informative booklets, but not a replacement for a full manual. This one is 7 pages. Try one and see. 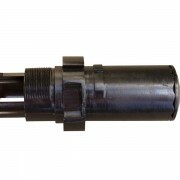 Please reference “MG34 Wa 32/33” on your order.